- Added 'Damage' upgrade to the shop. - Added two new leaderboards. You are a badass. 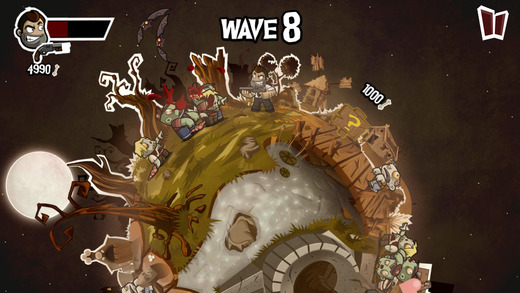 There are hordes of zombies trying to munch on you, how many waves can you survive? 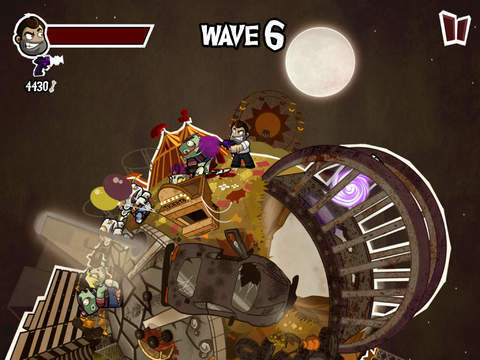 + Shred wave after wave of little zombie frights. + Run around 3 unique and beautiful maps. + Wield over 7 wicked weapons. + Cash in collected bones for upgrades. 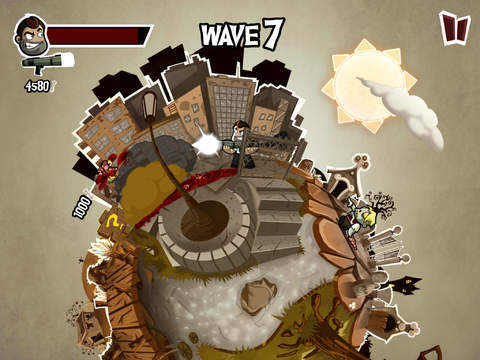 + Climb to the top of the leaderboards and unlock achievements. + Universal, works on iPhone, iPod Touch and iPad.